Easter Egg hunts are something my children love and adore so I was determined to take them a few over the weekend. 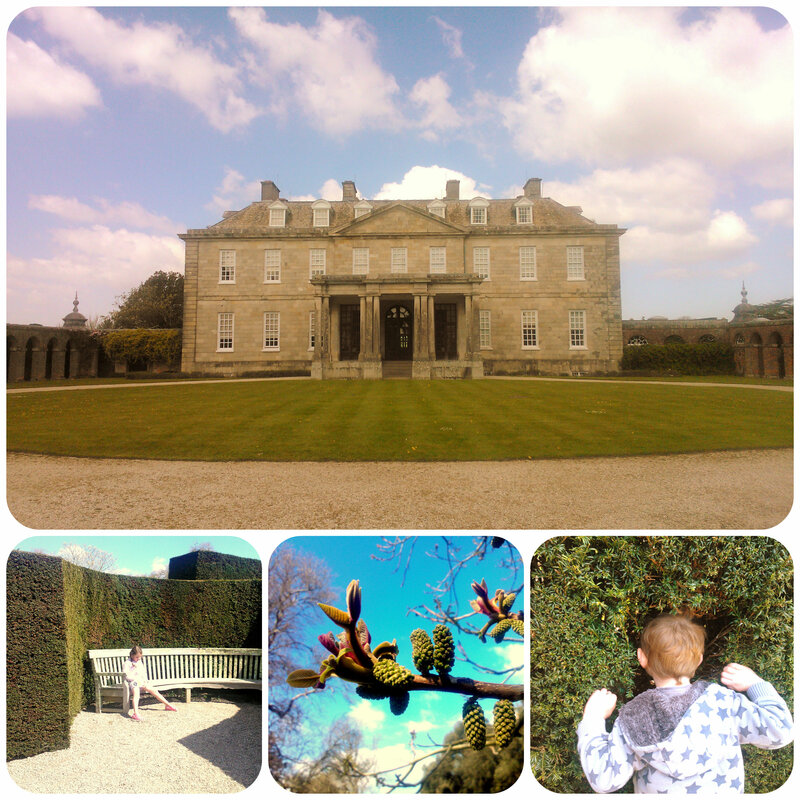 Today we ventured out to Anthony House, a National Trust property in Cornwall to go on a trail. I hadn’t mentioned anything to the children so after Miss M’s diving lesson this morning, instead of heading home, we drove towards the Torpoint ferry. Miss M immediately picked up on the fact that she didn’t know where she was going and became intrigued, and then they saw the water “Where are we going, don’t drive into the water daddy”. I loved watching their excited faces as we crossed the water on the ferry and then a couple of mile down the country lanes on the other side we arrived at Anthony House, the location where Tim Burton’s Alice in Wonderland film was shot. 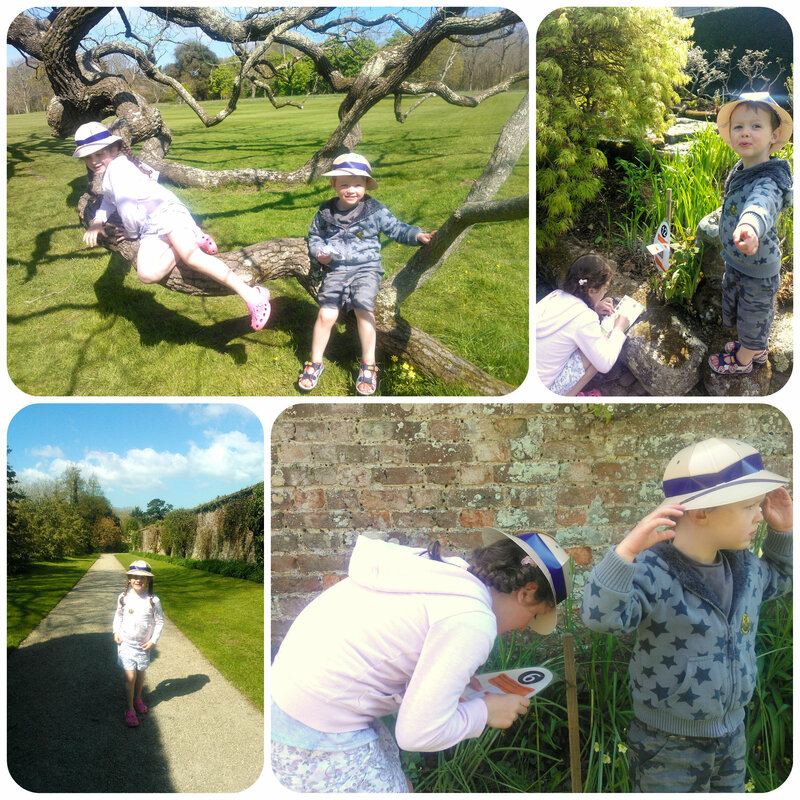 We wandered into the grounds and Miss M soon became aware of lots of people wearing the same hats. Then we came across the Easter tent which offered Easter Egg hunts and their eyes lit up. They couldn’t wait to build their eggsplorer hat and then we set off looking for clues. Mister B spotted egg no. 1 and ran ahead super excited. Each egg asked a question and then hinted where to find the next clue. The idea was to write down all the answers in order to exchange them for a chocolate egg at the end. Both Miss M and Mister B got completely into the spirit of the egg trail and eagerly ran ahead looking for the next egg. They found one under a huge bell and one in a cone shaped hedgerow. The gardens were stunning, I’ve not visited here before but was impressed by what I saw and keen to come again some day. 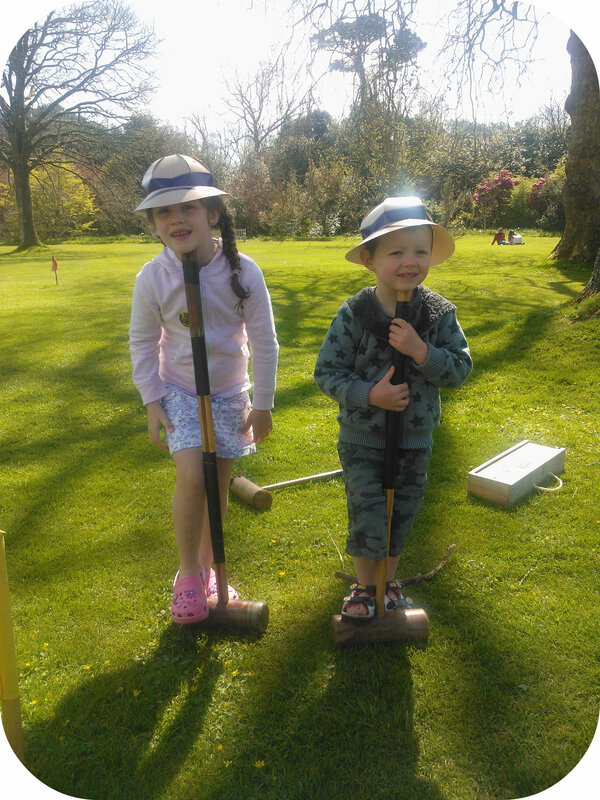 They soon spotted a croquet lawn and were more than keen to have a game, but we decided to press on with the egg hunt and if we had time later we’d pop back. We found more clues by a huge tree in the middle of the lawn, by a pear tree and by the pond. It was a gloriously sunny day and it was so nice to see the children running around freely but also a with a goal of what they were looking for. 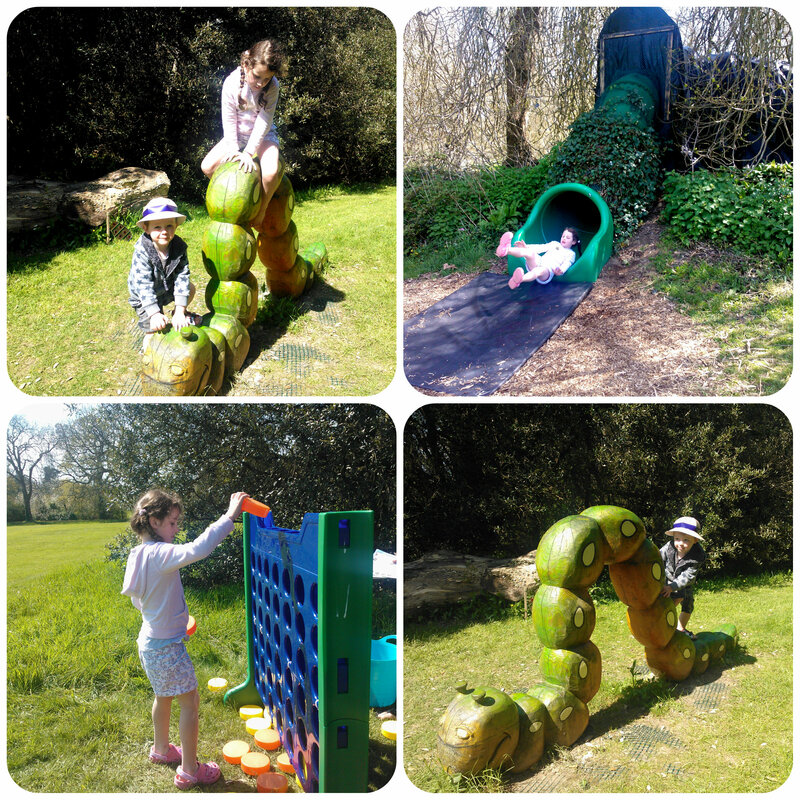 The clues then sent us down to the bottom of the huge back lawn where behind some trees we found a huge wooden caterpillar and a giant connect four game. We also found the “rabbit hole” slide. 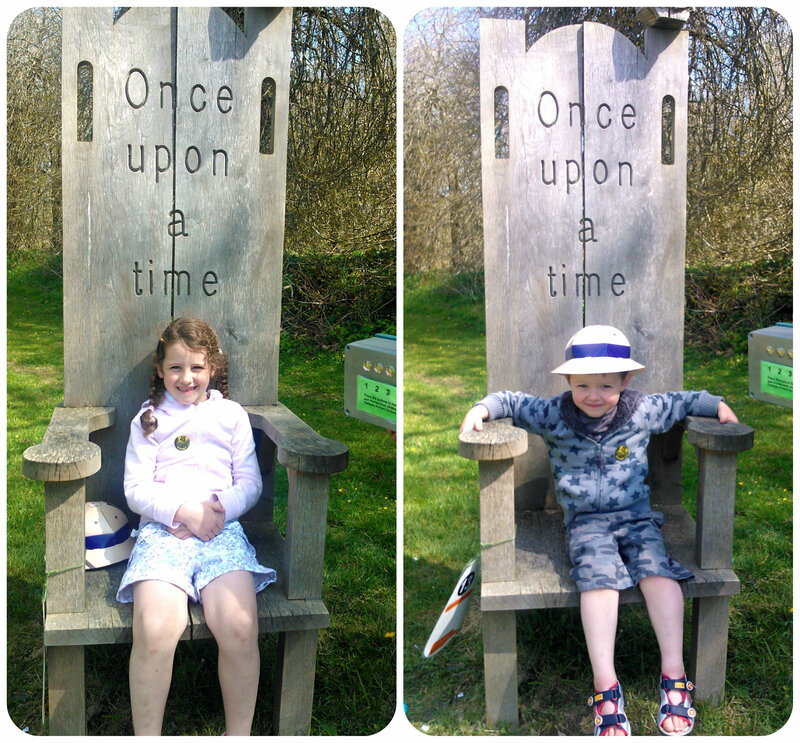 They both couldn’t wait to have a go at sitting in the giant story telling chair. 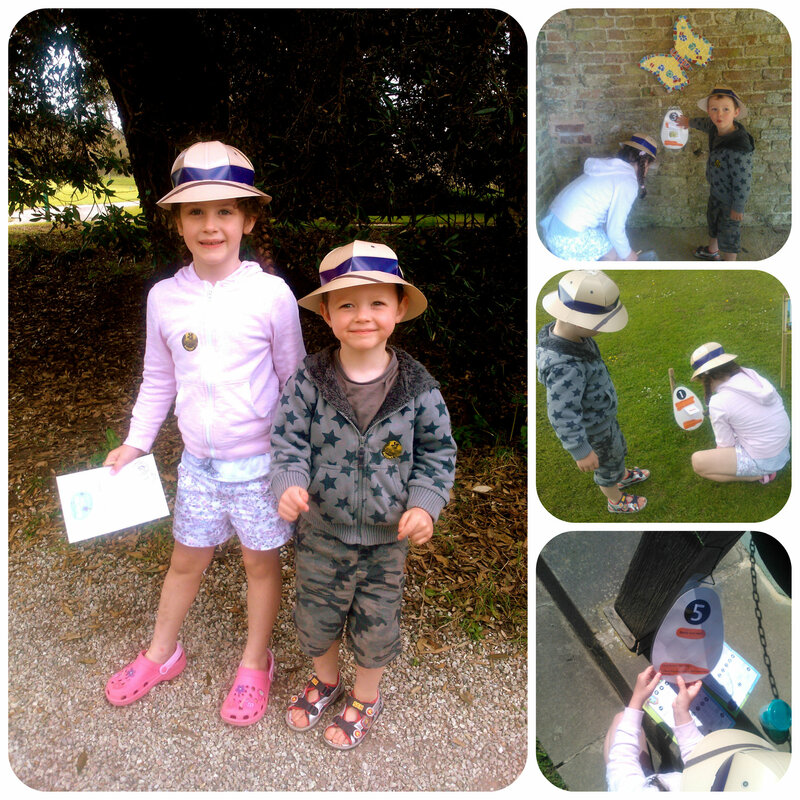 Then having completed all our clues we headed back to the Easter tent to collect a Cadbury’s chocolate egg! 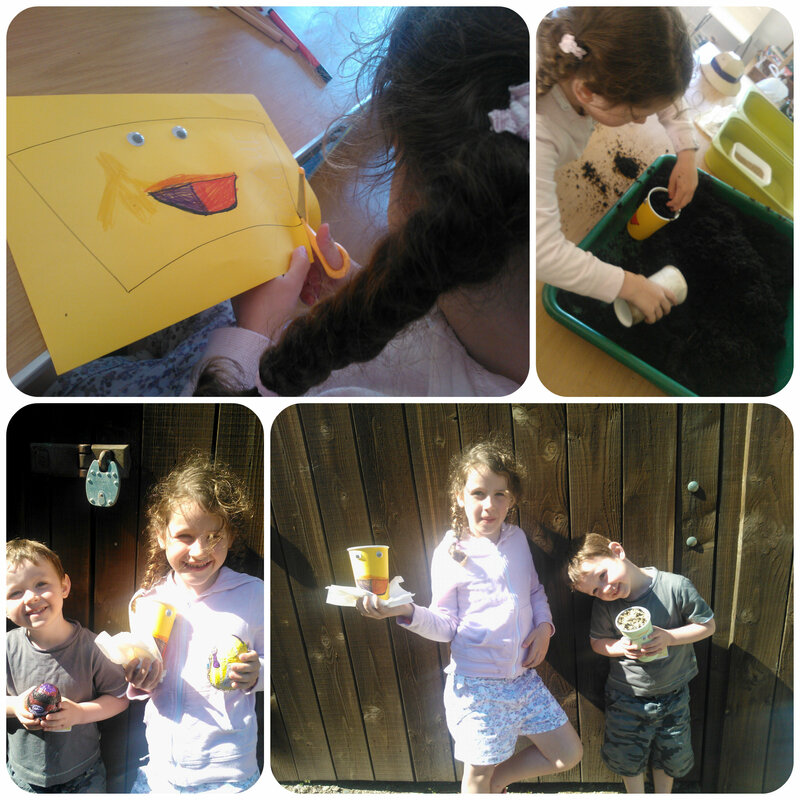 The children also went in the craft room to make a grass head by decorating a piece of paper and glueing around a cup. They then filled it with soil and grass seed and brought it home to water. They now await the grass to grow so they can trim and style it’s “hair”. All in all we had a lovely afternoon at Anthony House and can’t wait to visit again. 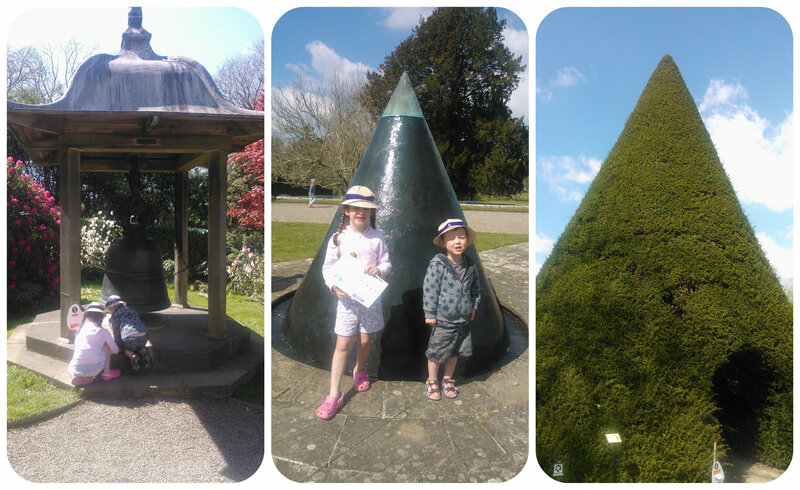 The weather was glorious, the children were happy so we had a lovely family day out.